The Spirit Challenge offer three different distances, a 10k, 5k and Kid’s Fun Run. All races are on paved roads, except for the 5k which has a short section on trail. The Kid’s Fun Run is an 800m run consisting of 2 laps around the Steamboat Springs Middle School track. 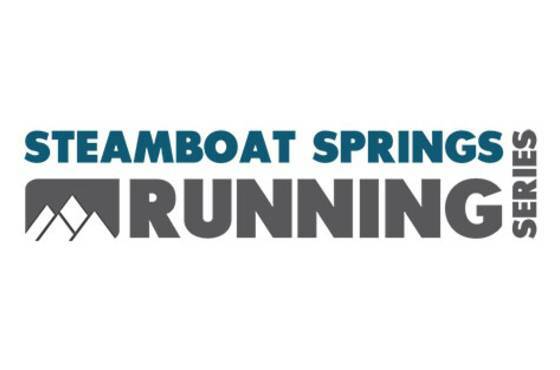 The Spirit Challenge is a long-standing race in the Steamboat Springs Running Series, and gives runners a chance to get those feet moving after a long winter in the Yampa Valley. Come out and support this fun local race!